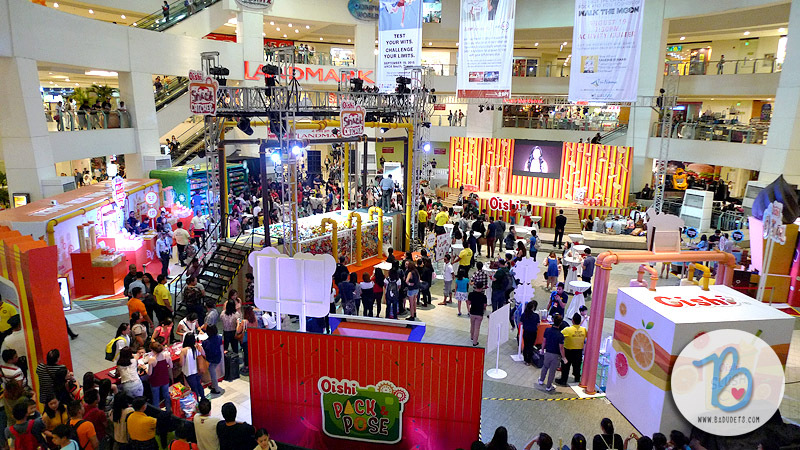 #OishiSnacktacular | Badudets Everything Nice! 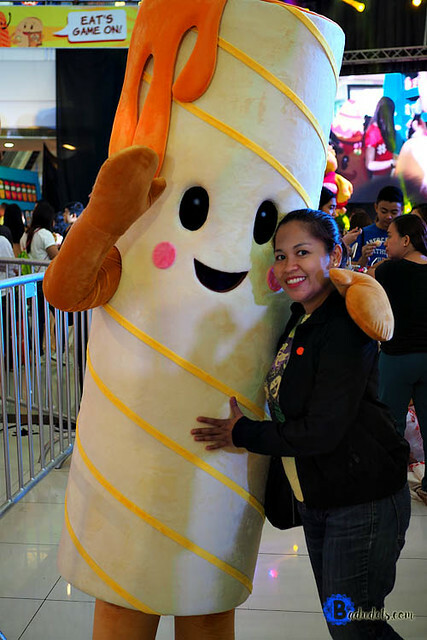 It’s my 3rd time to go to an Oishi Snacktacular event. 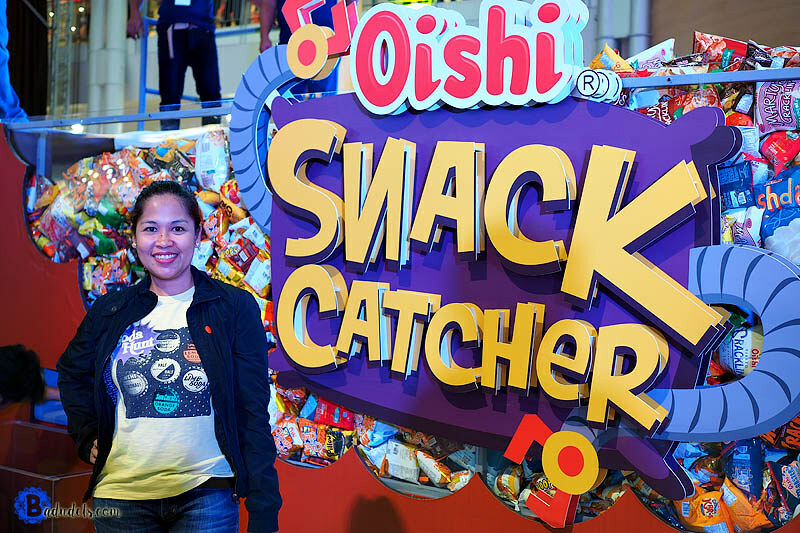 Oishi Snacktacular 2017 is my best and enjoyable yet. 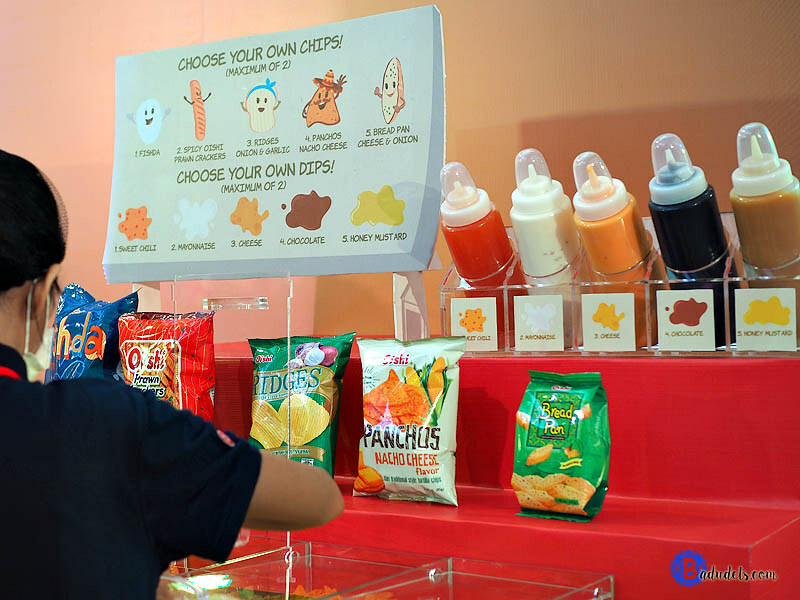 For the past years, I wasn’t able to try the Snack Catcher, ang haba lagi ng pila! But this time, it’s one of my priority. 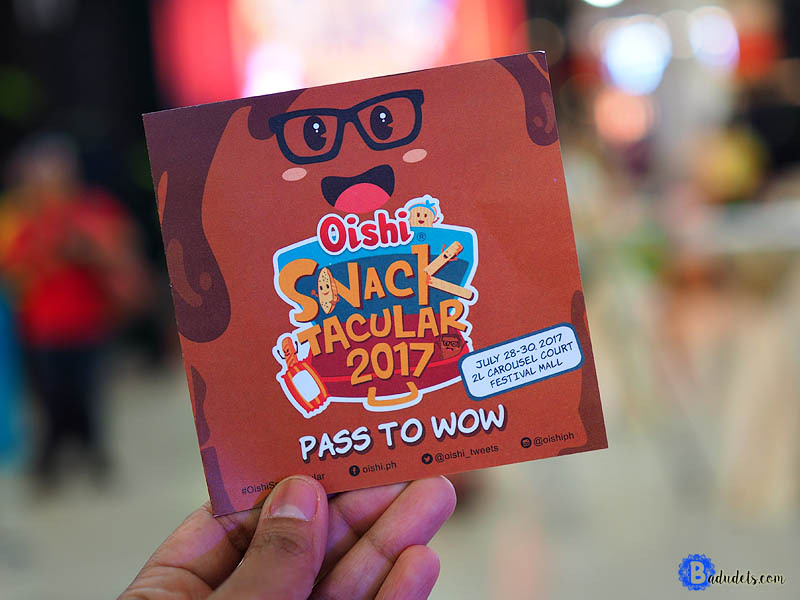 Oishi Snacktacular 2017 is held at Festival Mall, Alabang fom July 28-30, 2017, you still have time to go with your barkada! 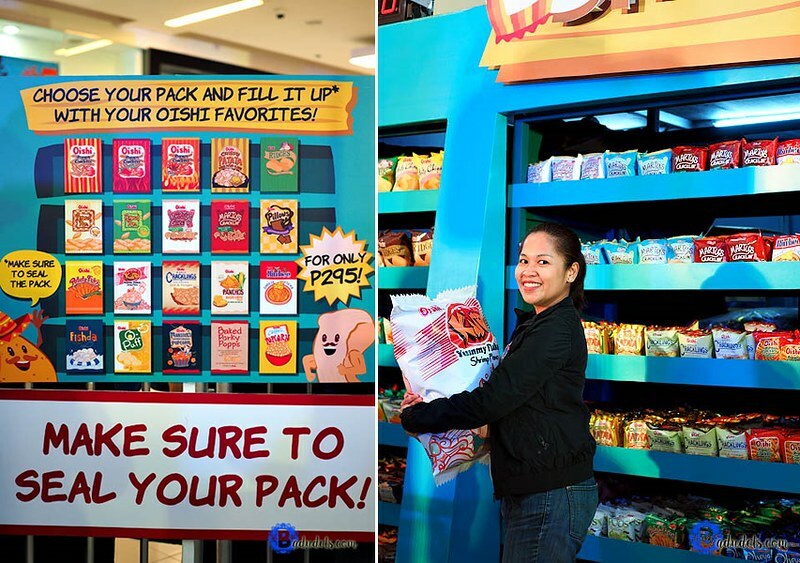 The more, the merrier, and more Oishi snacks! Get your Pass to Wow at the Registration booth. Line up at the Snack Catcher. Mahaba ang pila dito so if you can go and line up early, mas ok. This is a must! I only got 26 snacks, kulang sa practice, nalaglag yung snacks habang wala pa ako sa catcher. Cuckoo Blaster to get Oishi drinks, Php 120. Grab your partner and catch as many balls as you can. Make your own snack for Php 20. Level up na ngayon, because aside from the chips, you can also add dips! Dessert? Drop by O-Twirl booth. 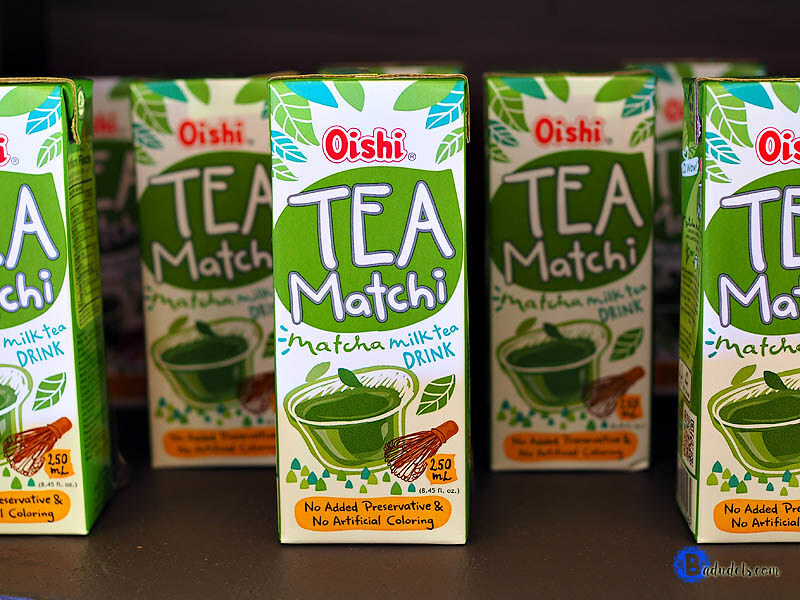 You can choose between Oishi Choco Chug or Oishi Tea Matchi soft serve ice cream. 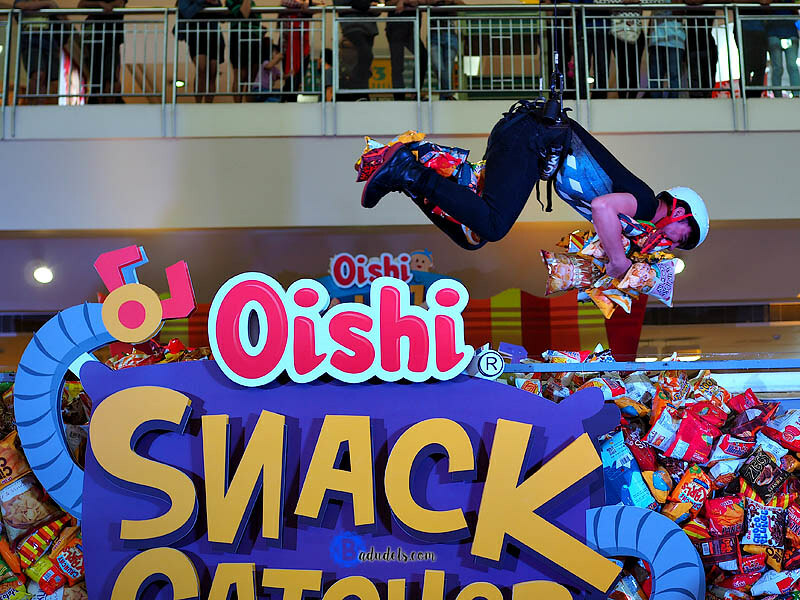 Strike a pose and upload your photos with the hashtag #OishiSnacktacular. After completing your Pass to Wow card, you are entitled to win the daily raffle draw. Get a chance to win a limited edition Oishi Friends plushy and 500 worth of GCs.